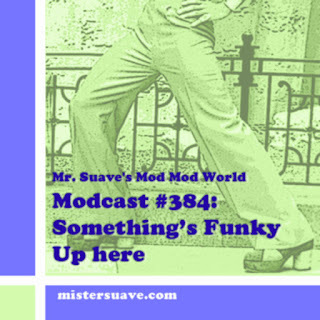 Mr. Suave's Mod Mod World: Modcast #315: Fully Loaded! Here in Seattle the days are short, sun sets about 4:30pm. To add woe to that misery it's cold out there these days, sub freezing with black ice everywhere. 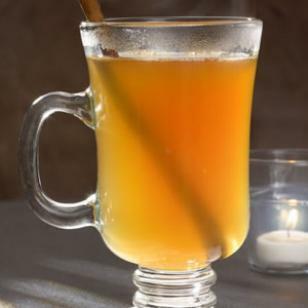 As per my particular vices it's usually alcohol that warms me up, and nothing does better on a freezing day than some steaming hot alcohol enhanced with a few extras. Add to that a mercurial mix of hot music, and pretty soon you hardly know it's dark and cold. So, mix up something steamy and I'll serve up some songs to help you through the winter. Stir all ingredients in a medium saucepan over medium heat until hot. Do not bring to a boil. Serve in a mug. Makes 2 cocktails.